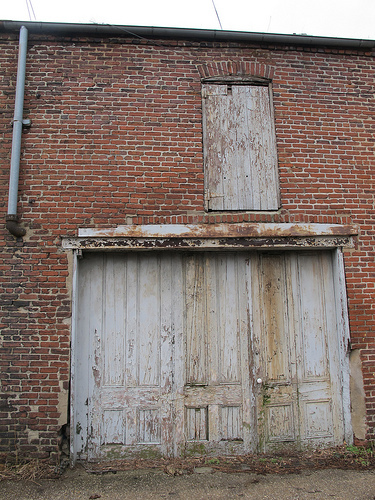 PoPville » Door of the Day/Ordinary or Extraordinary? 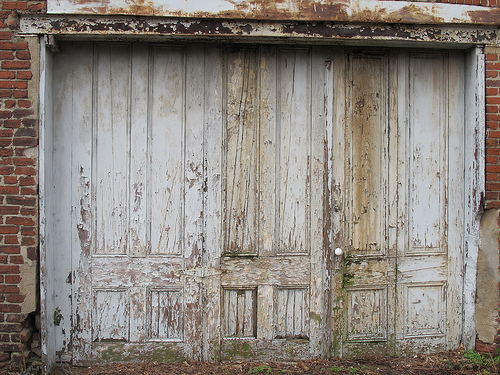 Door of the Day/Ordinary or Extraordinary? 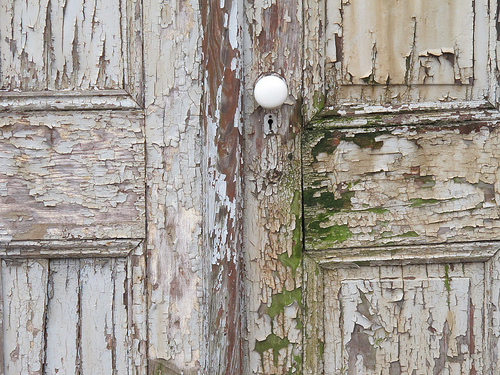 I was transfixed by the age of this carriage house door. Think it’s really old or just weather damaged?